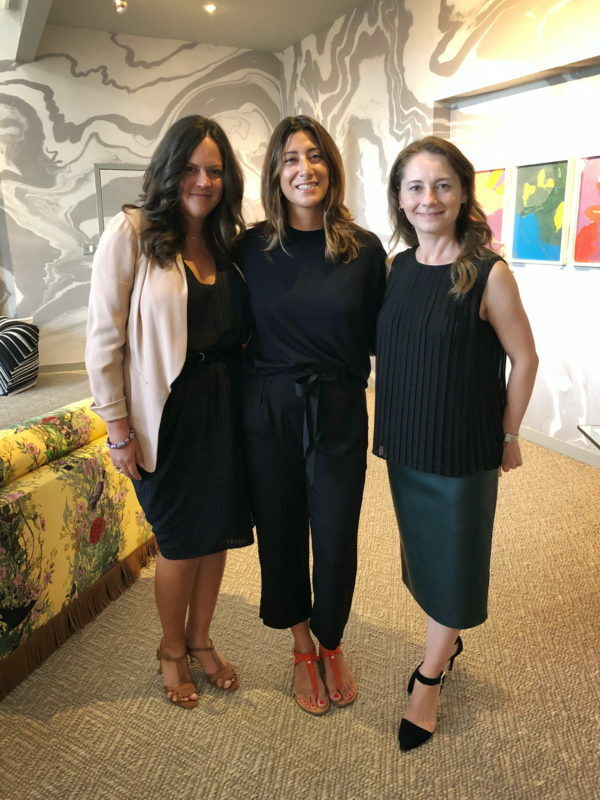 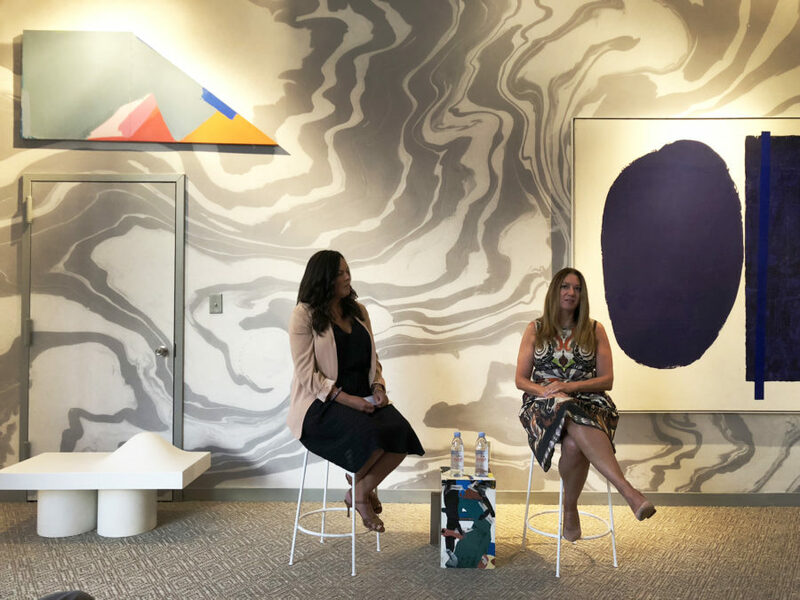 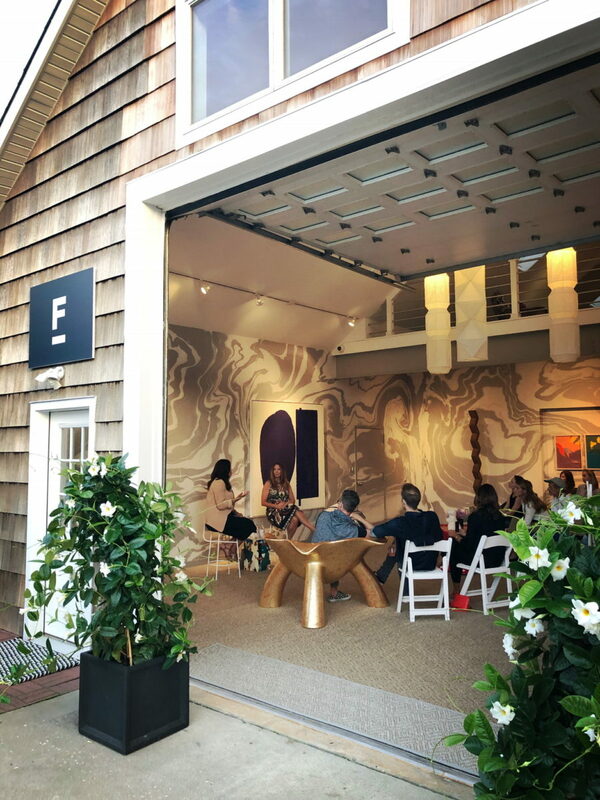 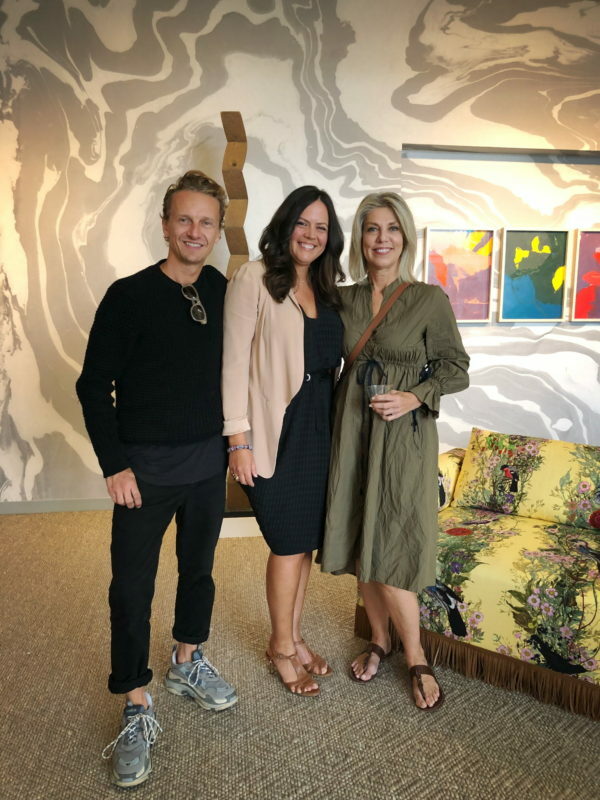 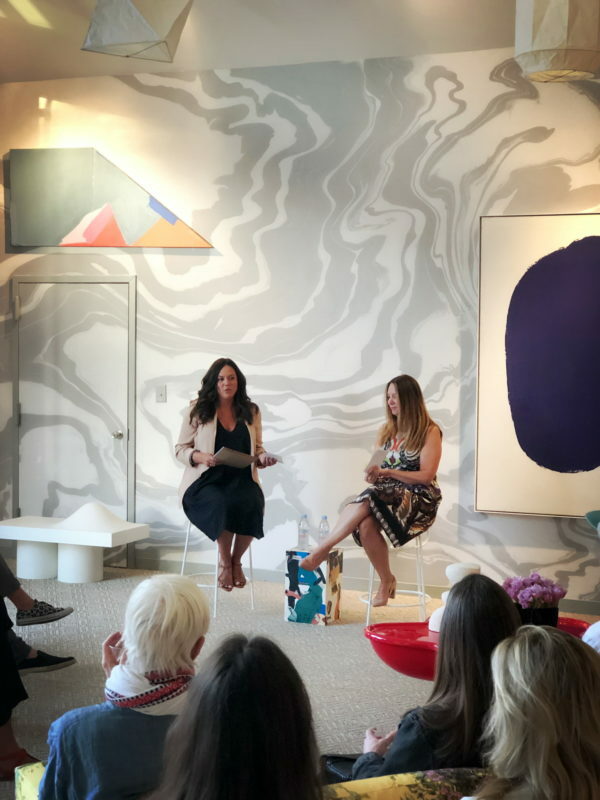 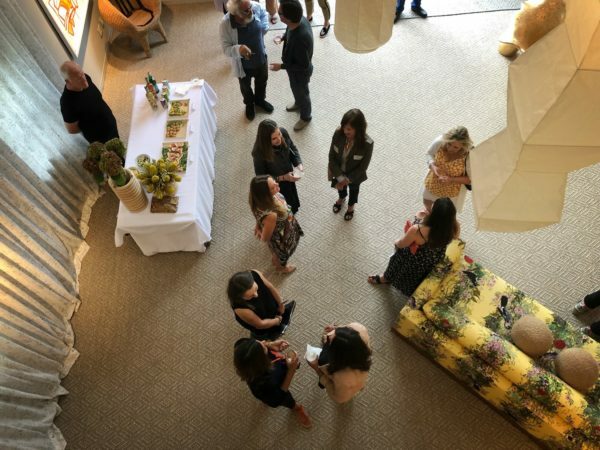 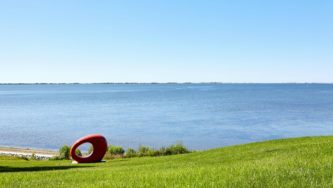 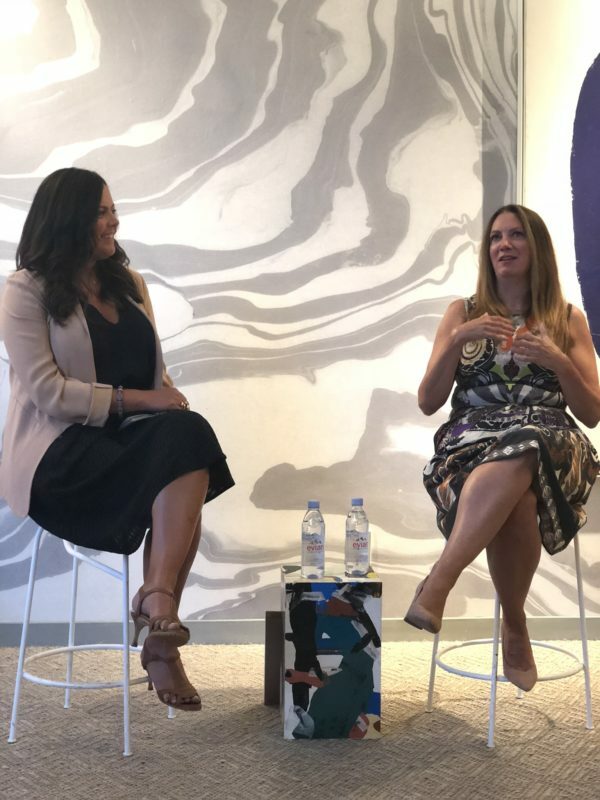 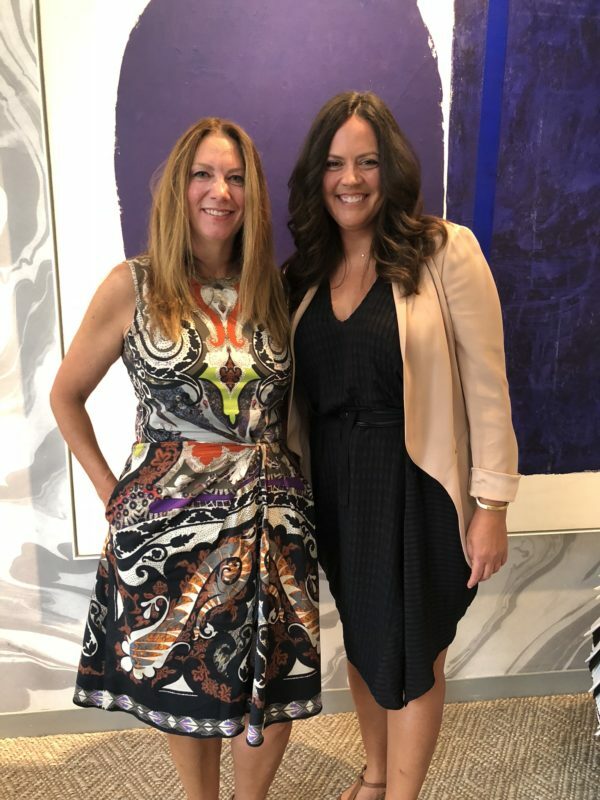 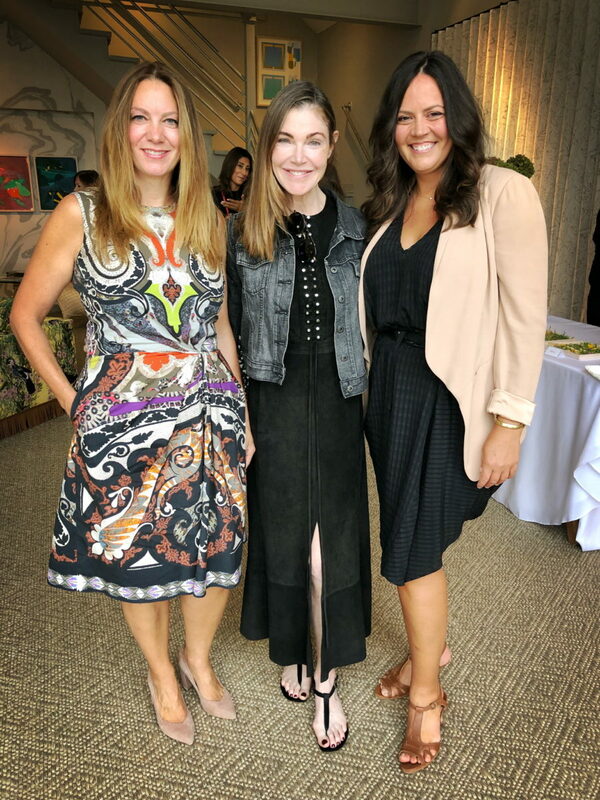 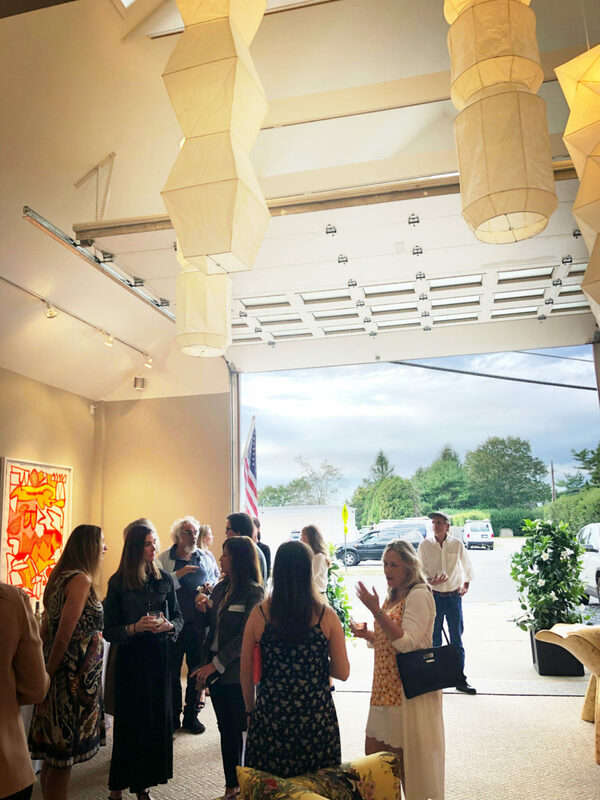 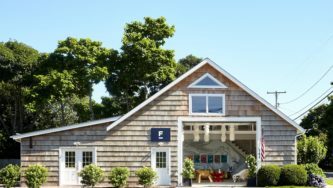 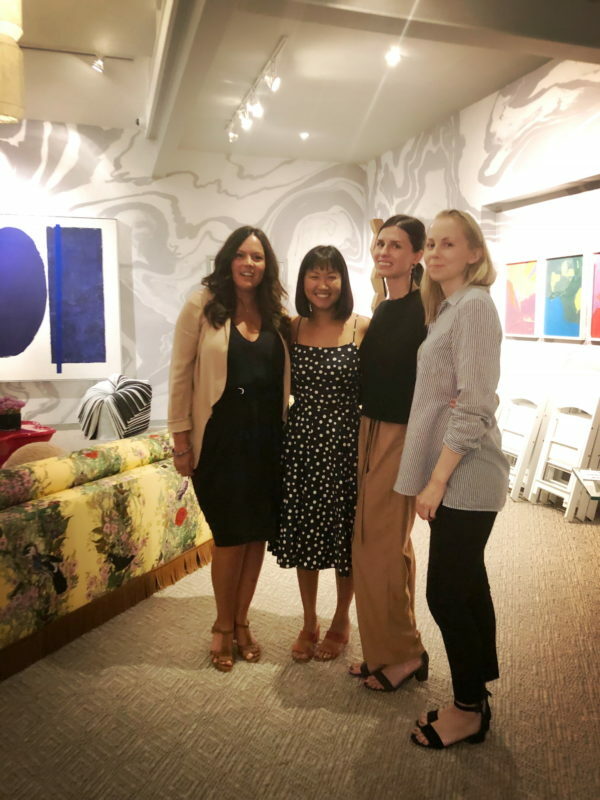 Elena was joined by Christine Berry of the Berry Campbell Gallery for our inaugural In Conversation series at Exhibition in Bridgehampton. 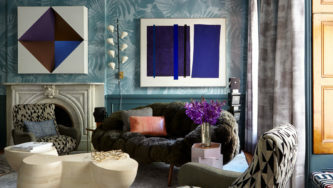 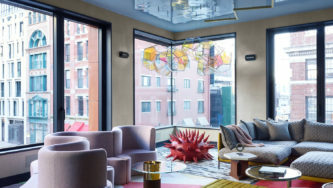 The dynamic discourse centered around the intersection of art, design and living. 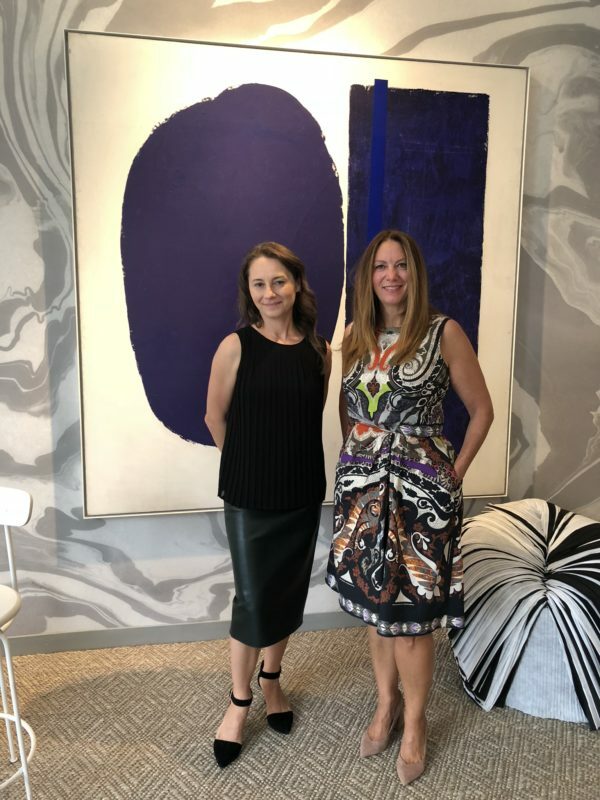 Christine’s art dealer expertise and Elena’s experience integrating art into spaces provided an intimate behind the curtain conversation. 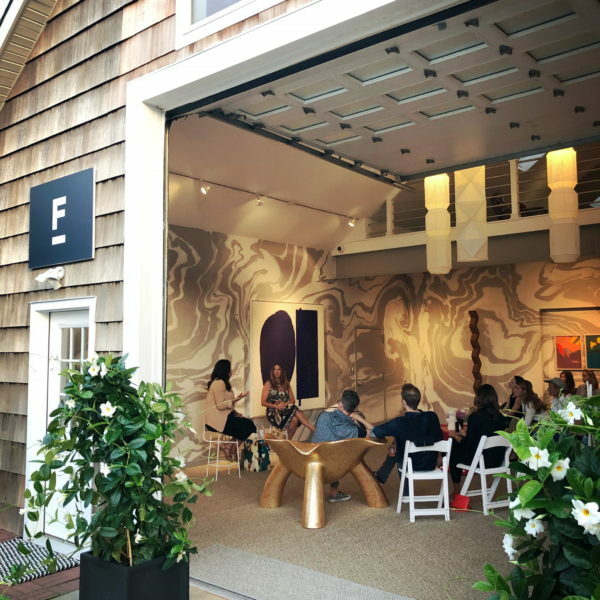 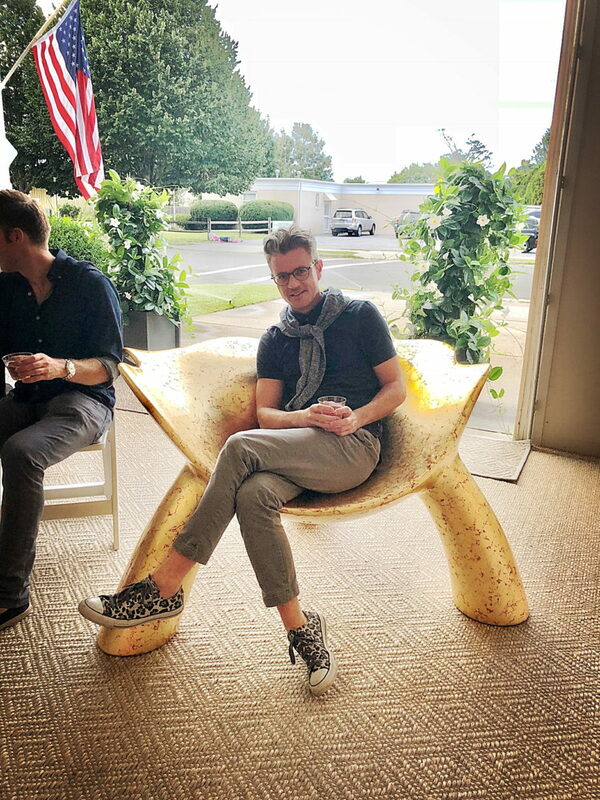 The engaged audience was comprised of artists, collectors, design fans, writers, and art world friends. 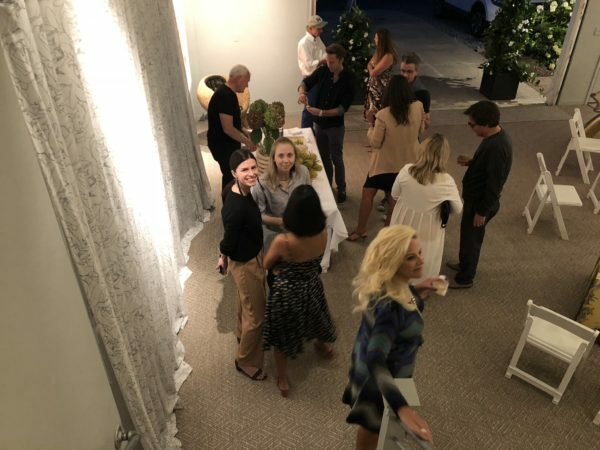 Just the first of many salon style events we intend to host at Exhibition, the intersection of art design and living to be continued!